Give yourself a Central Florida getaway now! Don’t wait until after the holidays to relax from the craziness. 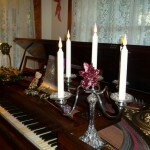 Book a room now at our Maitland, FL bed & breakfast – a two night stay, very limited availabilty – and enjoy a 20% discount. Just book online and use the coupon code “NOW!” to get this discount. Good only until the end of 2010. You’ll be so pleased you did! 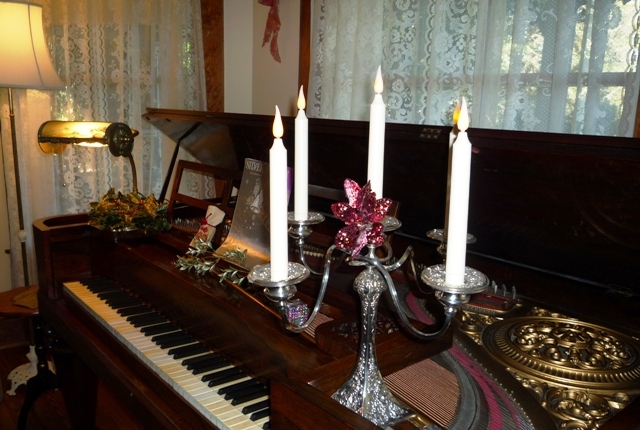 Come experience our quiet Holiday elegance here at Thurston House.